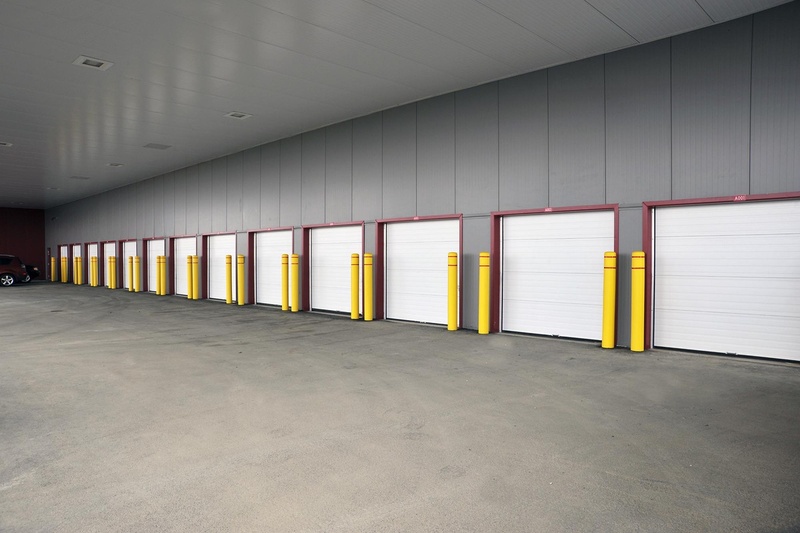 Drive-up self storage units provide unique access to your belongings by giving you the ability to unload from your vehicle directly to your rented space. These types of units are great for storing large items that don't easily fit into elevators or through stairs and provide the same great 24 hour security, cleanliness, safety, and low price as all our other unit types. We have facilities located throughout Canada and helpful staff who are available to help you store your belongings today. Give us a call and let us know how we can help!